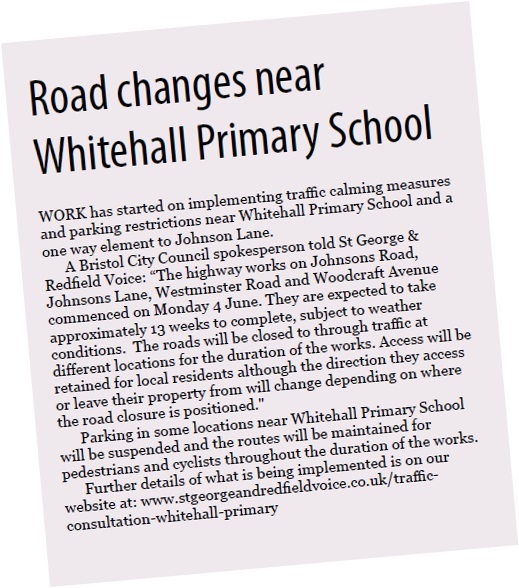 Work has started on implementing traffic calming measures and parking restrictions near Whitehall Primary School and a one way element to Johnson Lane. 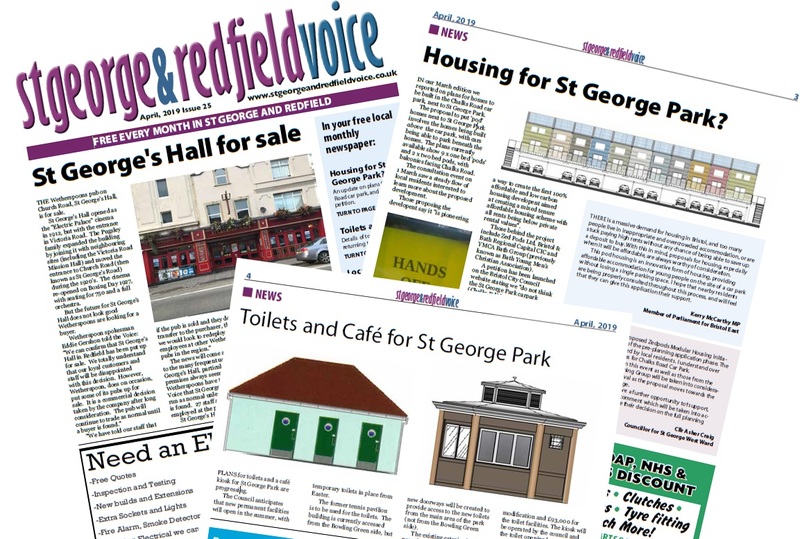 A Bristol City Council spokesperson told St George & Redfield Voice “The highway works on Johnsons Road, Johnsons Lane, Westminster Road and Woodcraft Avenue commenced on Monday 4 June. They are expected to take approximately 13 weeks to complete, subject to weather conditions. The roads will be closed to through traffic at different locations for the duration of the works. Access will be retained for local residents although the direction they access or leave their property from will change depending on where the road closure is positioned." 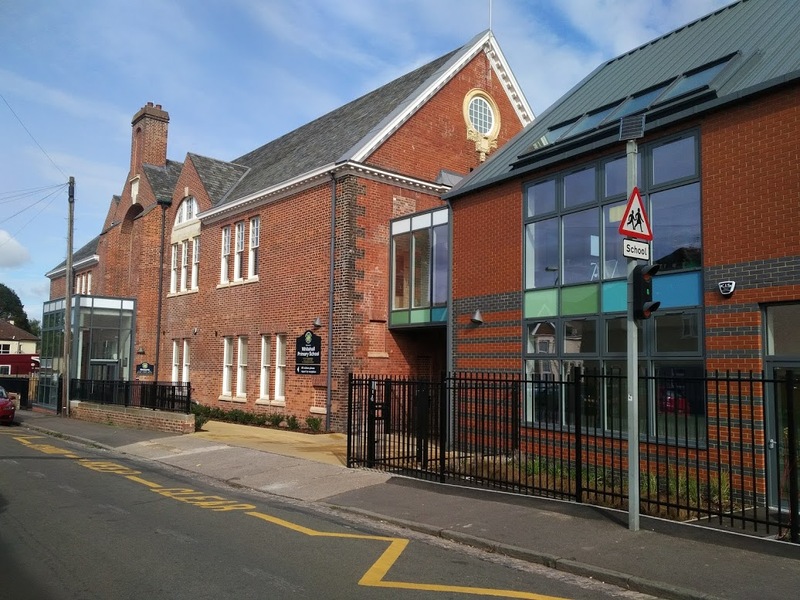 Parking in some locations near Whitehall Primary School will be suspended and the routes will be maintained for pedestrians and cyclists throughout the duration of the works. This consultation has now closed, and Bristol City Council has decided to implement their proposals. 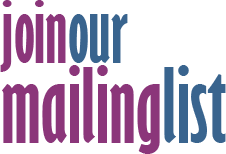 Bristol City Council has started a formal consultation process regarding revised parking restrictions, new one way system and changes to road humps near Whitehall Primary School and The Limes Childrens’ Centre. Traffic congestion and issues with inconsiderate parking around Whitehall Primary School have been ongoing for many years. The enlarged capacity of the school has increased the number of vehicle movements in the area and thus increased danger to pedestrians in the area. 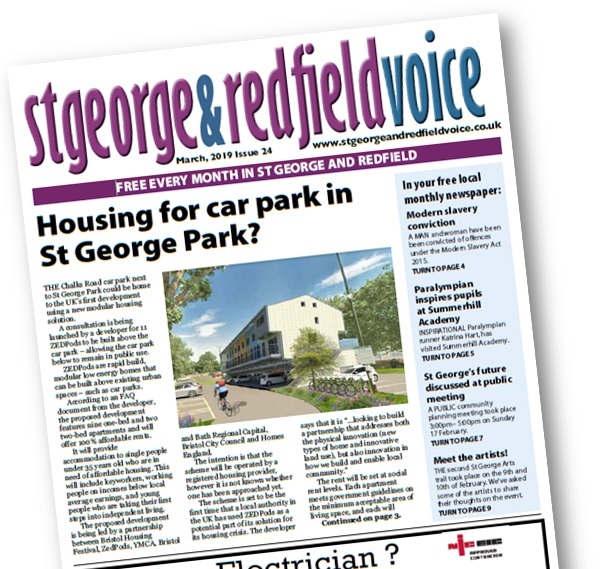 As reported in the October edition of the St George & Redfield Voice, the main entrance to the school has moved from Johnsons Road to Johnsons Lane, and so the proposals include enforceable ‘zig zag’ markings near the new school entrance. The measures proposed by the Council “aim to protect junctions and reduce congestion in the vicinity of the school. 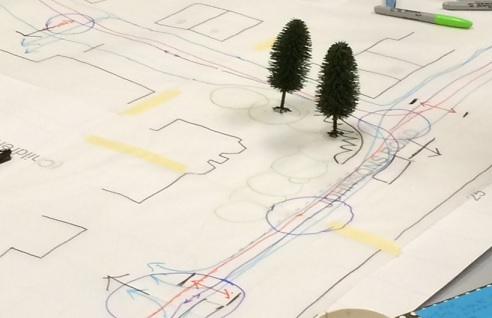 Hence improving the pedestrian and cycling environment.” The proposals add to previous parking restrictions added to street corners along Johnsons Lane and school zig-zag markings near the school. The road humps proposed to be constructed will extend over the full width of the carriageway and will be 75mm maximum in height. The Council proposes road humps in Johnsons Lane (2), Prospect Place (1) and Westminster Road (2). 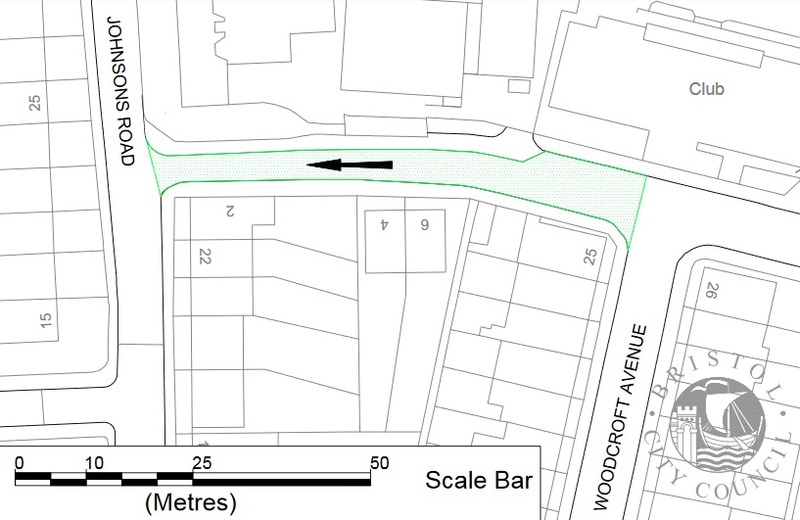 The new road humps will replace the existing ‘speed cushions’ in Prospect Place (1) and Westminster Road (2). 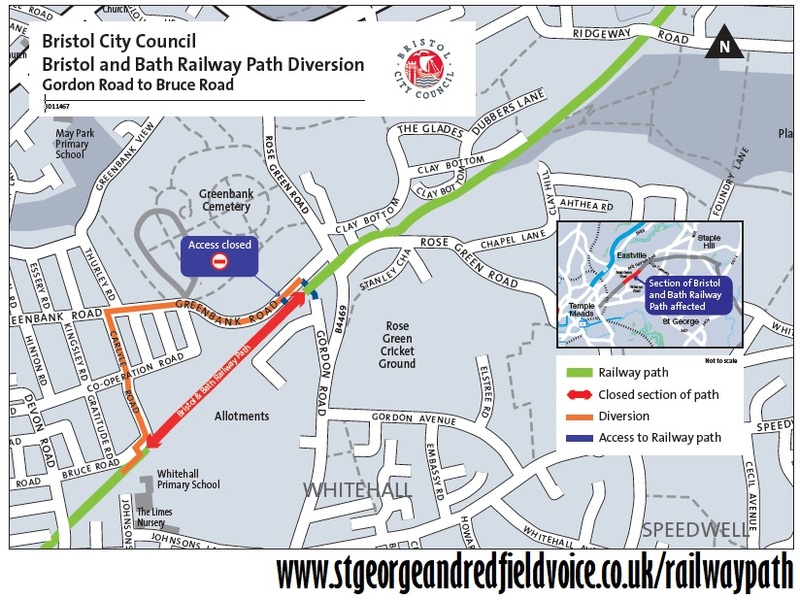 Cycle access to and from the Bristol Bath Railway Path via Johnsons Road will be unaffected by the one-way proposals, as the new one way element in Johnsons Lane will have a contraflow for cycles. The public consultation runs until Friday 17 November, with full information on the proposals available at www.bristol.gov.uk/trafficorders including information on how to comment, support or oppose the proposals.